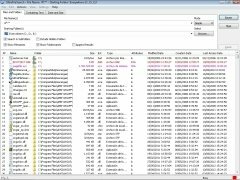 The internal search engine included in the Microsoft operating systems can come in very handy for certain objectives, even though it is necessary to index the whole computer's contents on your hard drives and it hardly allows any advanced options. 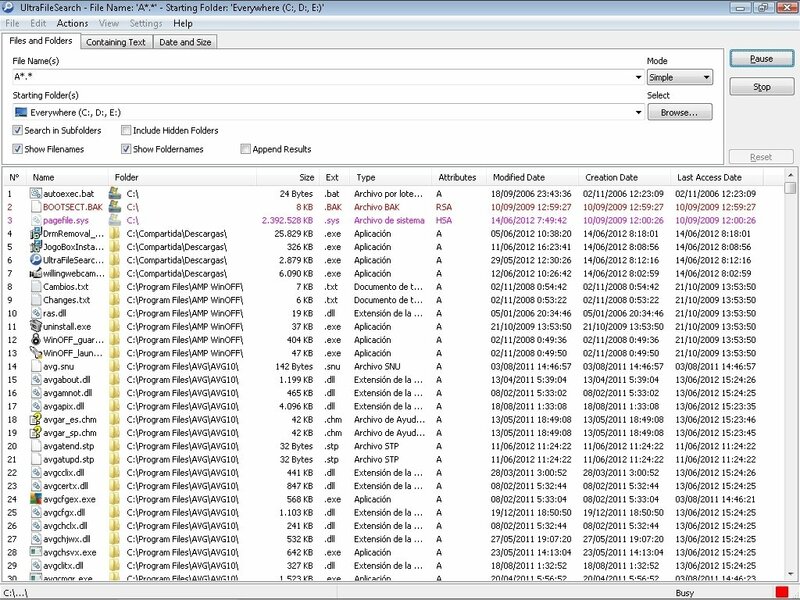 That is the reason why applications like UltraFileSearch are launched. 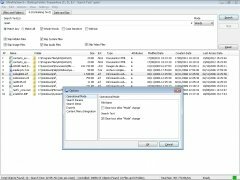 The searches via UltraFileSearch allow a whole selection of options, that cover the use of wildcards in the search names to the possibility to specify the exact date on which a file was modified for the last time. 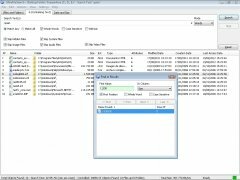 As well as the normal searches, that are a lot quicker, UltraFileSearch includes a possibility that greatly increases its functions, because it allows to search for a text extract within documents that use plain text. 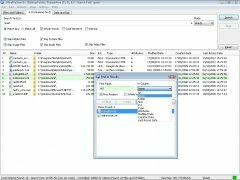 Another of the interesting features of UltraFileSearch when it comes to finding a file that you can find is the possibility to carry out a search within the results, in such a way that the program will indicate which files meet the criteria set in the second search engine. 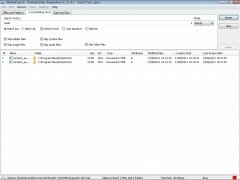 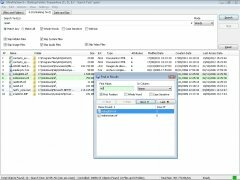 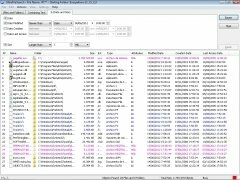 Download UltraFileSerc free to be able to easily find the files you have mislaid.